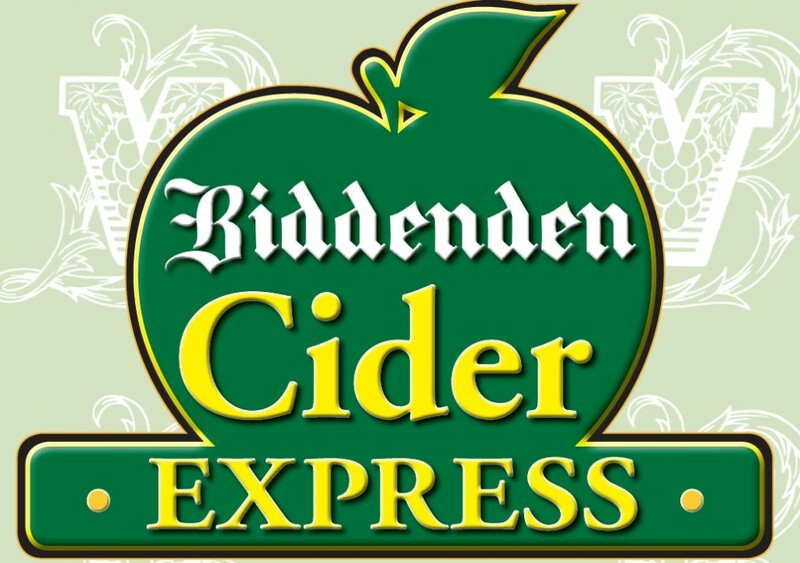 All aboard the Biddenden Cider Express! Join us as we team up with the Kent & East Sussex Railway to give you an evening to remember aboard the Biddenden Cider Express. The train of 1950's era corridor carriages (hauled by an historic locomotive and including wheelchair user access and seating in Petros) will be ready for boarding at Tenterden town Station from 6.30pm. Departing at 7.00pm, your choice of meal is served as the train travels to Bodiam. Book in advance and there's a souvenir branded pint glass to take home, with the selection of Biddenden Ciders from the onboard bar to enjoy as you travel! On arrival at Bodiam Station, a live band provides entertainment for the duration of the station stop. Arrival back at Tenterden is scheduled for 9.45pm. The price of £29 includes return train travel, your meal, live entertainment at Bodiam and a souvenir branded pint glass to take home. Please note that the bar on board the train accepts payments in cash only.